Hello Guys. It’s been few days all beautiful bloggers are planning an amazing series of #festiveblogging. I’m glad to be a part of the group and would give some ideas for Raksha Bandhan gift to be gifted if you have a sister 😉. I’m happy to have my younger sister who is an inspiration to me.I still recollect those days when she fell down from my neighbor’s bed and her front milk teeth were stuck in the upper lip. She was merely 5yrs old (don’t remember exact), her teeth were normal, but this time they resembled just like bunny teeth. We had to take her for braces treatment. Now it was undertaken by Command Hospital as my dad was Ret. Army Havaldar. First half was all done under a trained dentist and was quite well. However, the second half included some trainee dentist & the disaster started after this. Another dentist came as new posting & the case was now handled by him. He tried correcting the previous case removing the braces & hurting her more with same procedure all over again. So she’s all fine now without braces 😇😍 happy with the results. It took this procedure almost 8yrs which is a big thing for us. So let’s hop into the actual motive of our content before I start with a new story 😉. This post would surely help you all in deciding perfect Raksha Bandhan gifts for your sister. I have younger sister who’s around 20. Now each time one decides a gift it should be relevant to her age and would off-course get benefited with it. This should be our main motive. Ideas for age group 15 to 30 yrs. Doodles are trend in the art world. A single illustration can change your mood. 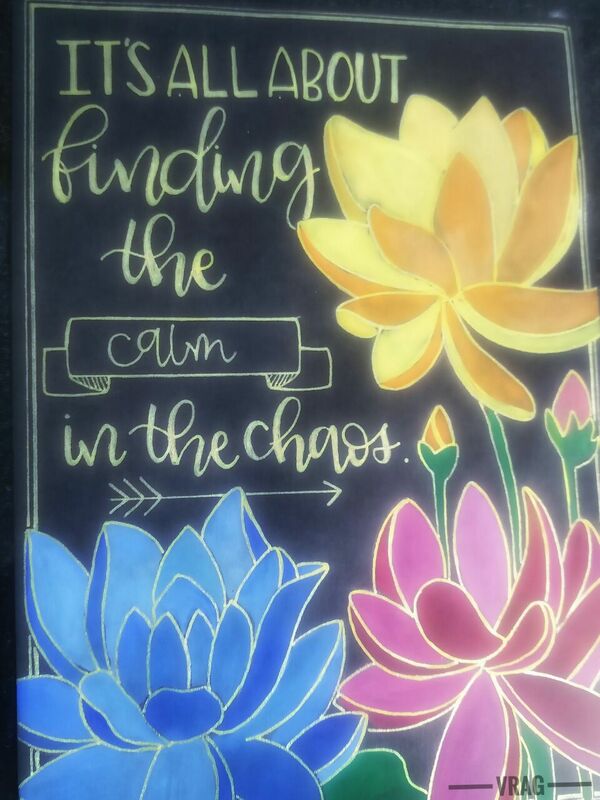 Neha Doodles is one such individual who proves instant change in the mood fact true for her audience who is totally exhausted with day-to-day routine or work stress. 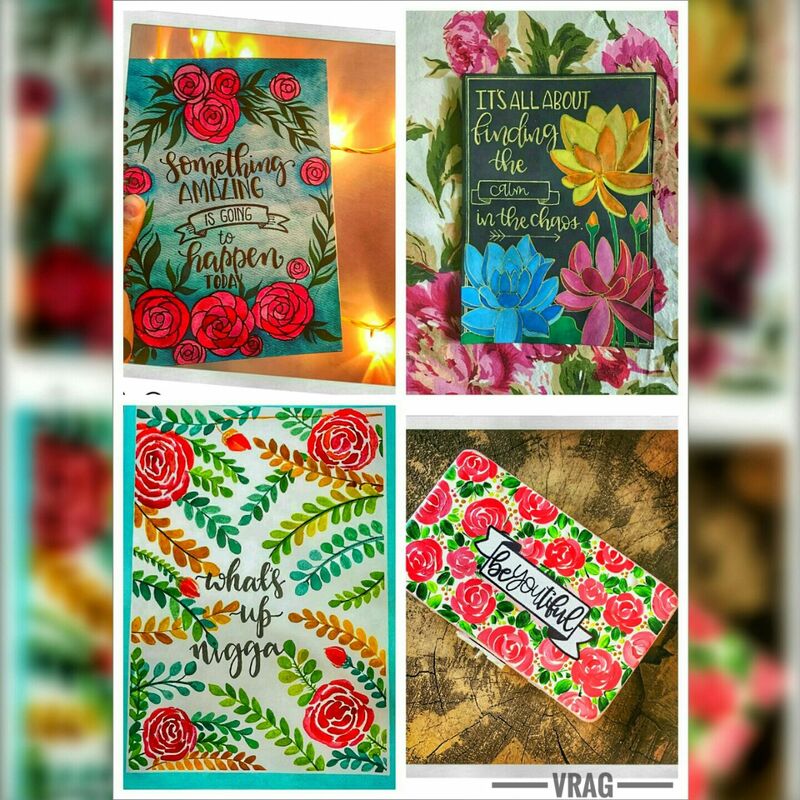 Please check her Insta Handle , store to purchase some amazing work by her, FB Page & free wallpaper gallery. She’s from “Yeh Delhi Hai Mere Yaar”. I love recently ordered a goodie for my sister Shrutica as Neha had introduced some cartoon cards for Raksha Bandhan. (Cartoon aur mera bachpan ka naata hai, infact me and Shrutica always watch Shinchan & Doraemon when together). 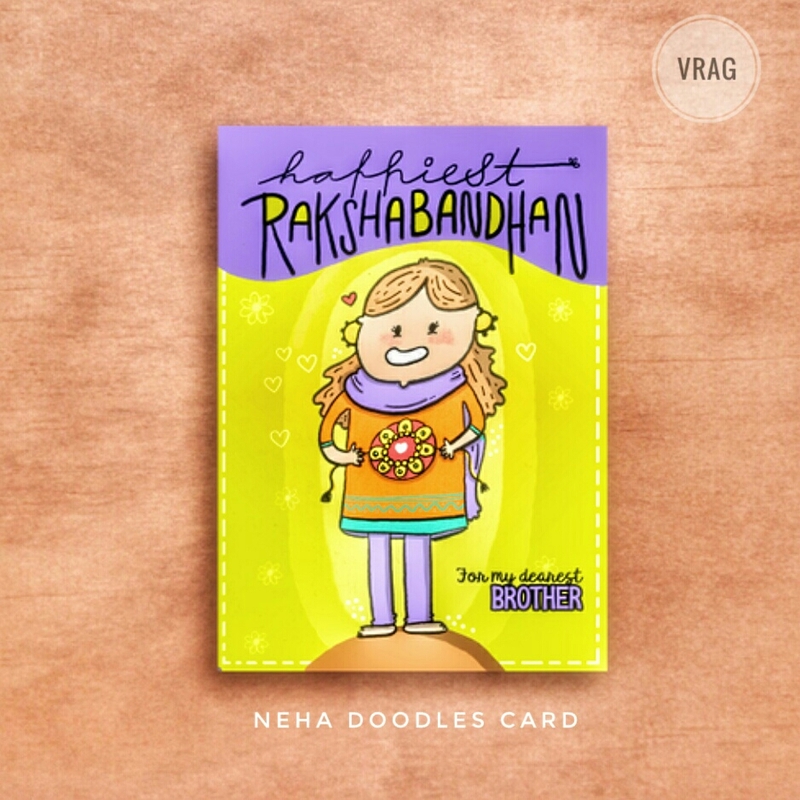 After a short conversation Neha told me she can make slight change in the card from brother to sister, I was very happy hearing it as this was the first ever customized cartoon card for her. Isn’t this super cute. The team behind Neha Doodles is very hardworking. If you are not following her yet trust me you are missing the actual fun. Her insta-stories are just hilarious + full of inspiration and everyday jokes. VR & G Recommends – You can order some amazing doodle cards for your sister’s specifically as she works on customization as per requirement which is the best part. Handmade with love is her main motive so please make sure you give her ideas and trust me she will make use most of it with her work. She also designs logo, illustrative creatives, publications, book cover, blog design and headers. I am a kind of person who tries including different yet unique things. Then came across a handle on Instagram wildflowerbyrashmigandhi. 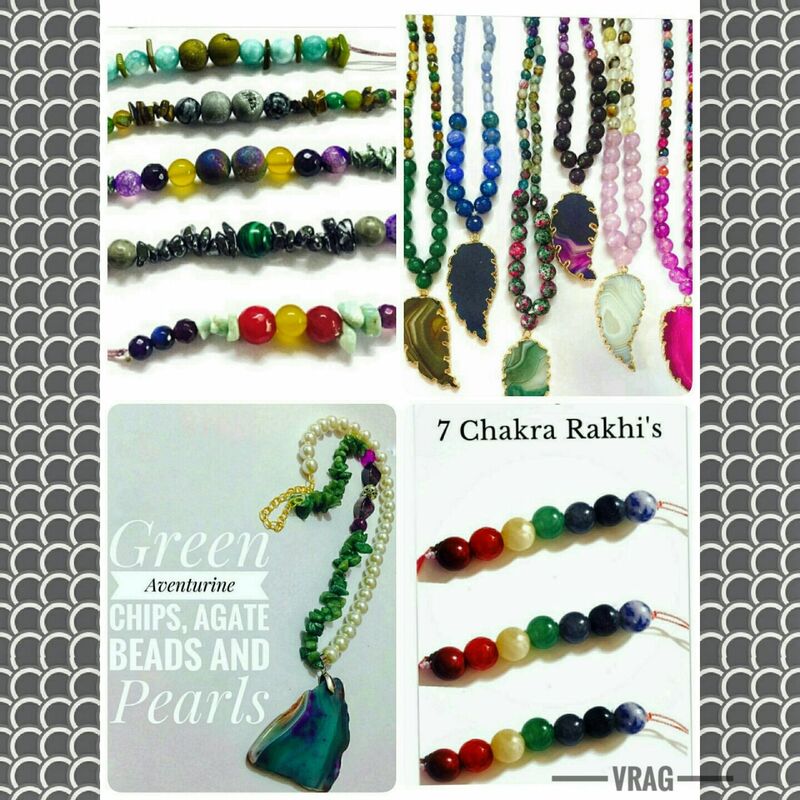 Rashmi works with natural stones & crystals for healing properties & she customizes as per the person and energy needs. This is what I chose for Shrutica 🙂 These are so pretty and can be worn everyday , she absolutely loved it! VR & G Recommends – Rashmi works with passion, her minute detailing and information about crystals is worth listening. She creates magic while creating each piece. One can order neck pieces, earrings or bracelets and she has infinite list of choices available for sister’s. Art. Craft. Handcraft. Handcrafted by girl duo Priya and Sumedha. Polite & listens to everything, beautiful artwork with calligraphy. They also do customization. Located in Delhi. Follow them on Instagram. This is what I ordered for my new house 🙂 A quote which will inspire us each day after we wake up! P.s. This will surely get a new look after a frame. VR & G Recommends – The girl duo works each day for delivering happiness at your doorstep.We suggest product range from cards, bookmarks, notebooks, phone cases, diaries and everything customized. The posters painted can be framed and gifted to your loved ones. 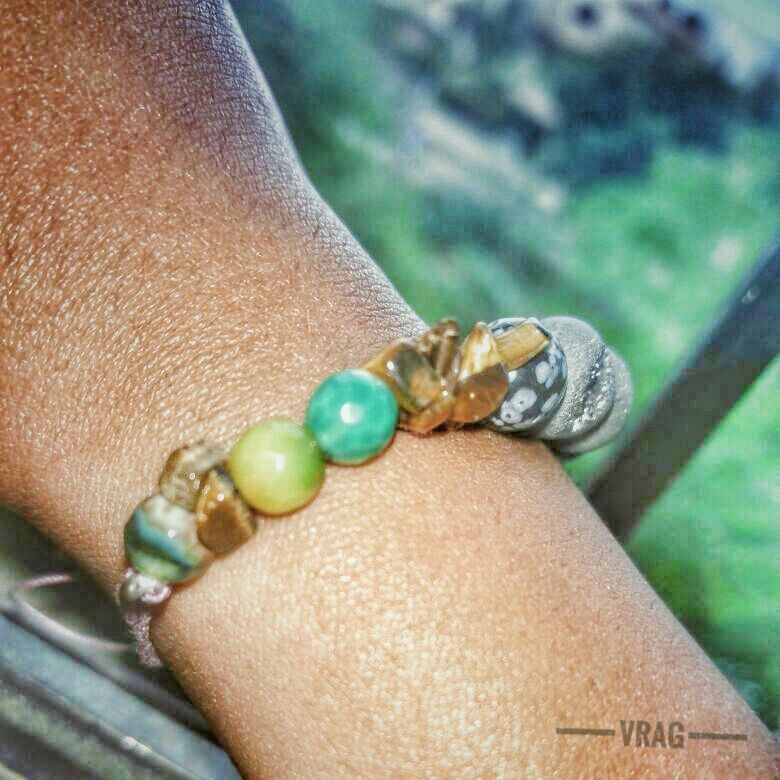 This post is a part of blog together series with 10 bloggers for #festiveblogging on the occasion of Raksha Bandhan. Below are the links of the amazing posts don’t miss them guys. 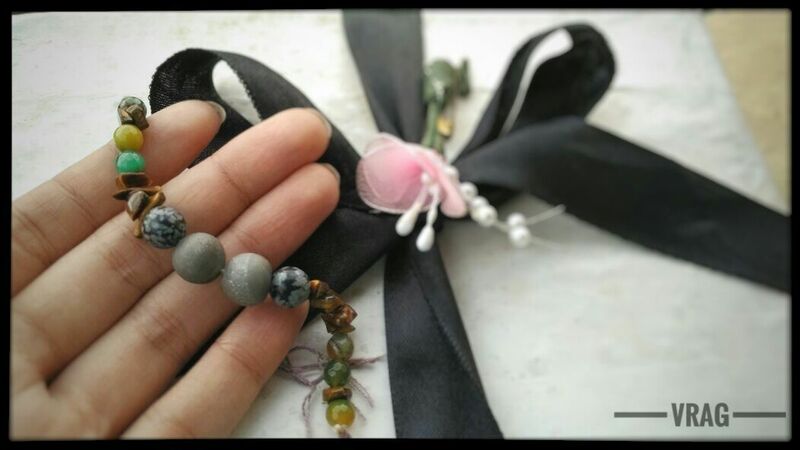 Yes the stone rakhi are so special! Beautifully crafted. Keep up the good work dear. I loved the way you have shown how to celebrate sisterhood. I must say sibling bond is so special we are two sisters so very well relate to the post. I love my sister – sometimes we argue and have a difficult time getting on but we’ll never forget our bond and how much we appreciate eachother! x Great post! You for sure have a different thought. Rakshabandhan for sisters. I have two daughters and I know that sis bond is really too strong. Really beautiful story about sisterhood. I am also blessed with sisters. We are connected so much with each other. These rakhis are really very beautiful. Love your post. If I’d have a sister! All your gift ideas are interesting, especially those bracelets. I must visit all the stores on Instagram. I always wish if I had a sister. I miss this relationship. I have two brothers but bros are always bros. You are a lucky one. Really appreciate your sisterhood story.